The Texas Department of Insurance on Tuesday issued state regulations for health care "navigators," the workers who assist people seeking health insurance in the federal marketplace created by the Affordable Care Act. The rules take into account some of the criticism aired recently by Democrats and health care advocates at public hearings, while also broadening the definition of “navigator” to allow additional organizations — not just those that received federal grants — to hire and train navigators. “These rules will help ensure Texans have confidence that anyone registered as a navigator has passed appropriate background checks and received the training they need to safeguard a consumer’s most sensitive and personal information,” Texas Insurance Commissioner Julia Rathgeber said in a news release. The rules require navigators to receive 20 hours of state-specific training in addition to the federal requirement of 20 to 30 hours of training, to undergo background checks, and to provide proof of identity. The rules also prohibit navigators from charging consumers, selling or negotiating health insurance coverage, recommending a specific health plan, or engaging in electioneering activities or otherwise supporting a candidate running for a political office. Democrats and representatives from various health care organizations and nonprofits have raised concerns at public hearings held by the department that the proposed rules would impede navigators' ability to educate people seeking health coverage, and divert time and funding away from their primary objective: helping people find health insurance. In response to the public comments, the department removed from the proposed rules a $50 registration fee for each navigator. It also reduced the training requirements to 20 hours of state-specific training, from 40 hours in the proposed rules. "There was no justification for the original proposal other than conservative politics,” state Rep. Lon Burnam, D-Fort Worth, said in a statement, “so I'm glad TDI has relented and come up with training requirements that are at least somewhat logical." Burnam said that the training requirements the department initially proposed would have cost up to $800 per navigator, and that the revised rules would save each of the navigator groups thousands of dollars. 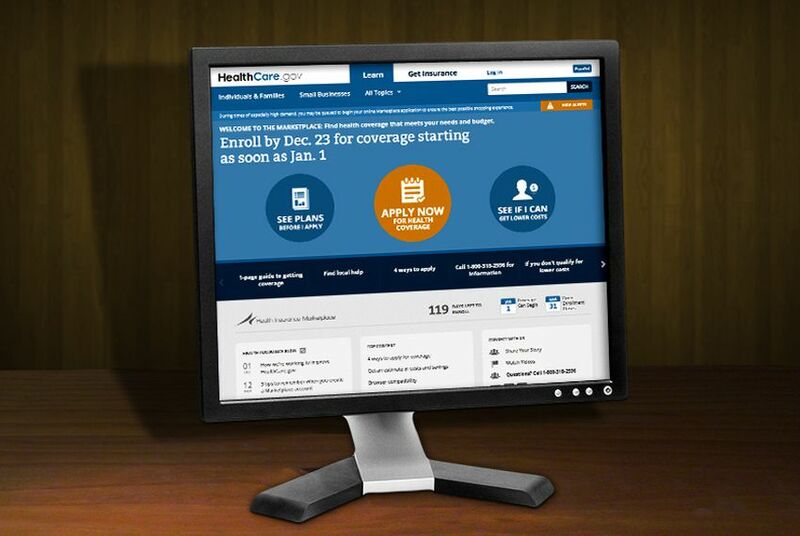 Organizations in the state were awarded $11 million through the Affordable Care Act to hire and train navigators to help people purchase health plans on the federal health insurance marketplace. In addition to the federal grant program, many health clinics and hospitals rely on certified application counselors and in-person assisters to educate uninsured residents on the law and help them create an account on the federal health insurance marketplace. Although the state regulations do not apply to certified application counselors or in-person assisters, the department clarified in the finalized rules that any organization can hire "navigators," so long as those individuals undergo the 40 hours of training, including 20 hours of state-specific training; register with the state; and comply with the state's rules. “The availability of more than just grant-recipient navigators in Texas will broaden the pool of navigators able to help Texans find and apply for health coverage under the exchange,” the rules say. Furthermore, “This will create a level playing field for all navigators in the state, and will help ensure that consumers receive enrollment assistance in a health benefit exchange from a qualified navigator." Gov. Rick Perry, who staunchly opposes the federal health reform law, first requested the additional rules in September, citing consumer privacy concerns. Republican lawmakers increased scrutiny of the navigator program in Texas after Project Veritas, a group led by conservative activist James O’Keefe, released a series of videos showing navigators in Dallas encouraging applicants to lie on their applications. Texans must apply before March 31 to receive federal tax credits to help pay for private coverage on the federal marketplace. Navigators must register by March 1, and comply with the state’s additional training requirements by May 1. Given the tight deadline, Democrats have alleged that the rules are politically motivated and are intended to curb enrollment in health plans offered in the federal marketplace. And despite the modifications, some Democrats and organizations that have hired and trained navigators say the rules will still increase costs, and take time away from navigators' efforts. Martha Blaine, executive director of the Community Council of Greater Dallas, which is among the groups that have received a federal grant to hire navigators, said the 12 navigators working for her organization have already undergone background checks and met other requirements in the state’s rules. She said she is unsure whether those efforts will have to be duplicated to meet the state’s requirements. “It’s a bad use of resources, time and money,” she said. More than one in four Texans does not have health insurance. Of the 6.2 million Texans without health insurance, 28 percent would qualify for tax credits to help them purchase private health plans on the federal marketplace, and 14 percent would qualify for Medicaid coverage, according to the Kaiser Family Foundation. Only 2 percent of Texas’ uninsured residents — 118,500 individuals — have found a health plan on the federal marketplace, according to January enrollment figures released by the U.S. Health and Human Services Department. “Our leadership, specifically, has gone above and beyond to try and make the Affordable Care Act unsuccessful in Texas,” Tiffany Hogue, health care campaign director for the Texas Organizing Project, a group that advocates for low-income Texans, said last week, before the final rules were issued. Republican leaders' decision not to set up a state-run health insurance marketplace or expand Medicaid to cover impoverished adults have made it more difficult for uninsured Texans to find health coverage, she said, and the additional navigator rules are "just insult to injury." Editor's Note: An earlier version of this story said that navigators must complete the additional training requirements by March 1, but the rules issued on Tuesday allow navigators to complete the additional training by May 1.